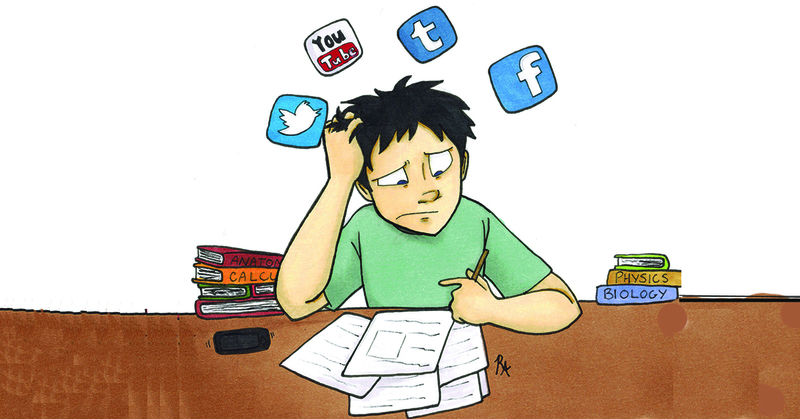 Reasons Why Most Students Quit CA - Avoid These! 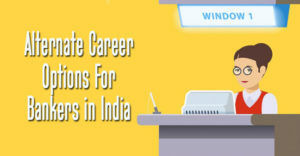 Reasons Why Most Students Quit CA – Avoid These! 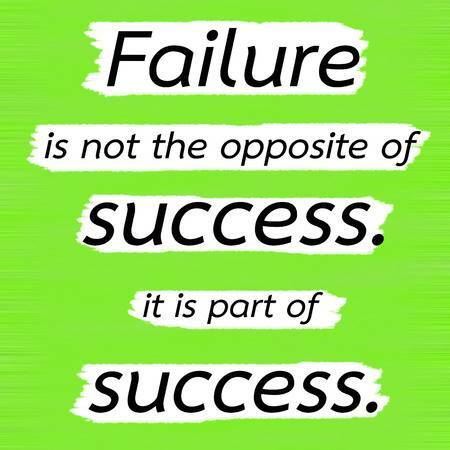 Failure is just a phase of life, Everyone fails sometimes but what wrong we do after our failures is ‘Not Trying Again’. Here we go wrong and speed up our life on wrong track as well. Leaving the pitch, blaming the luck is not the solution. You will do nothing but put your career in more danger. Remember, you have worked very hard to reach here. Only a few people are able to sit in CA Finals. And if you are here, it means there is something in you. You need to understand what you just missed in the exam. Still confused?? It’s Ok! I will tell you what you can do? 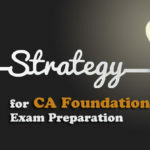 And how can you prepare for next CA Final exam? Just go with this post. Why Do You Want To Quit CA? Firstly, You need to ask yourself “What is there which is stopping you to try again or leave or Quit from the field which you always wanted to go in? Here are some reasons. I hope you will agree with me. Yes! This is one of the reasons which stops you from trying again and get into depression. 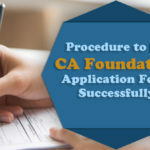 Most of the students who apply for CA have an outstanding academic record and here when they face failure at first time, they get highly depressed and demotivated. And they start questioning their own worth. 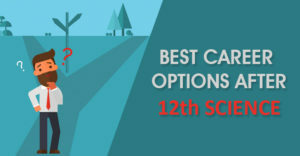 If you had an outstanding record and faced failure in CA Exam then don’t feel depressed as CA is not for everyone. 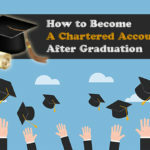 A few students could pass the CA Final and become a Chartered Accountant. 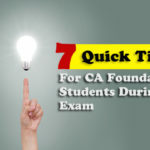 So, if you get passed in CA Final, you are already in top 10% students who appeared in such. The passing percentages of professional competitive exams are very low and hence very few candidates clear exams. 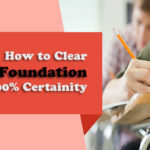 It may happen that you miss the exam with some marks and your friend succeeded with the difference of very fewer marks. This thing feels embarrassing. Don’t be upset, this was your friend’s time, next might be yours. It’s even more embarrassing that you try attempts again and again. Your Junior become your classmate and sometimes seniors also. And this makes you feel it is better to quit. You are not alone who is facing such a situation in CA. Many of your seniors became your juniors but they haven’t quit. They are trying and will try until they get success. If they are not losing hope, then why you did. 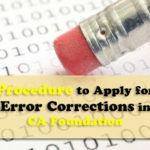 The syllabus of CA is vast, as students need to know about the case laws and sections. And sometimes the things that are not even in the syllabus. This gives you a feeling that you can never ever complete such. Agree!! The Syllabus is vast. But you have already gone through it many times. The only thing which you missed is the revision. Timely completion of such is very important before exams. 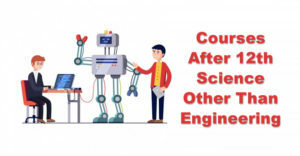 Make a proper timetable, separate the period which should be given to revision only after completion of the course and definitely this will help in clearing your Exam. It can be anything friends, the family gets together, Marriage, Parties etc. Remember, the course needs a strong dedication and not any distraction. And you need to skip all these things if you want to go seriously. Most of the students feel this skipping as a cage. And they just quit. But friends, this hard work of 4-5 years can give you pleasure for whole life. So, don’t feel it as a cage. Take it as an opportunity and go for it. This is the biggest mistake most of the students do. I am not telling you to skip reference book or read the ICAI books thoroughly. 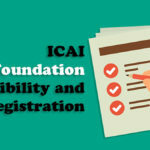 But it is important to consider ICAI study materials, MTPs, RTPs etc as “it makes you understand “How Questions has been asked by ICAI”, ‘What is more relevant” and “The presentation demanded by ICAI”. Students always think that they have covered the whole book but still, they lose. This is also a kind depression which makes them quit. 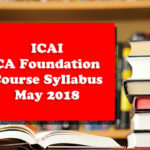 Hence, it’s better to refer ICAI Material along with reference books. Some students totally depend upon coaching or they take advice from any person who is preparing for CA. This may harm you even more. Self Analysis is the most important thing. What you learn from your own experience will become your skill in future. Everyone’s skill set does not work for everyone. Students think that they are going on a perfect track but they go totally wrong. Therefore stop taking advice from every second person. Listen to your mentor, work over your weakness and improve your strength. There is nothing which can stop you from achieving your desire if you truly wished for. It’s not your fault if you have always topped in your school or colleges and failed here. Don’t compare CA Course with such Board Exams and Your College Exams. It just suggests that you need a little bit more effort that you have been done throughout your life. Remember ‘Failure improves the taste of victory’. Let me tell you a story, Jack played ‘Mario’ for the 1st time. It was really easy and he decided to continue game till the last level. At the end of the game, he comes to know that princess was in another castle. And he needs to play level 2. Jack played level 2 also. And gradually, he came to know that he needs to cross level 10 to meet the princess. He played and failed many times. But when he was at level 10 and came to know that he needs to fight monster this time, he quit. You definitely will say Jack was stupid, he should have given a try, he could be won. The story is all about you as well. You failed to judge yourself and quit while it’s not the thing. Don’t give up. The next chance maybe yours. 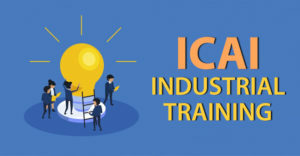 ICAI Industrial Training, Eligibility, Period, Procedure and Working Hours.